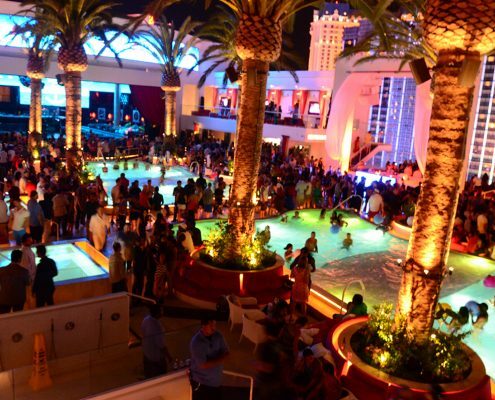 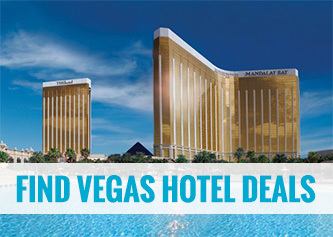 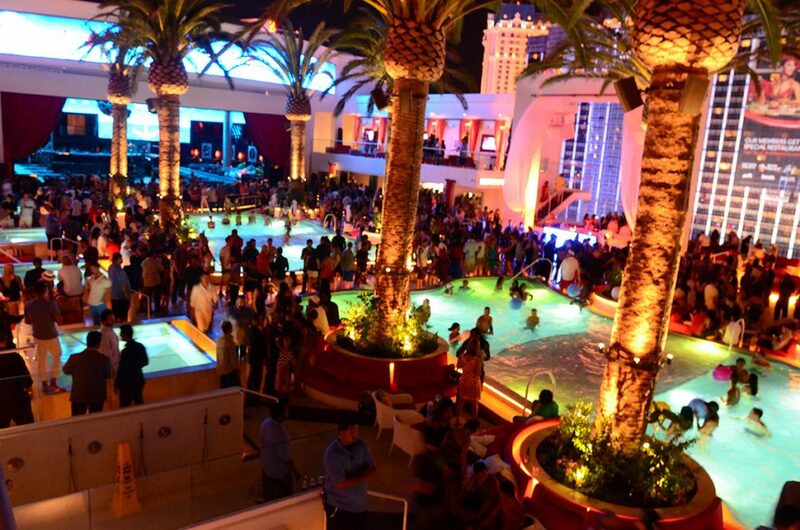 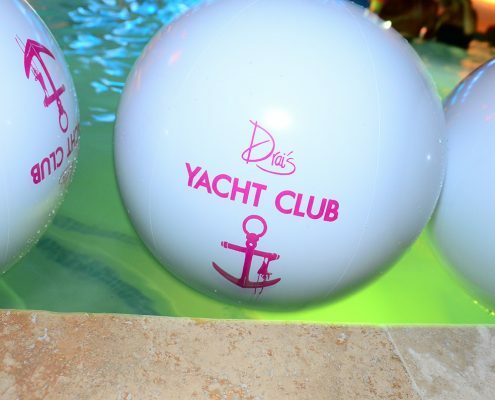 If granted only one night in Las Vegas to party and wanting to go to a nightclub that defines and embodies the true Las Vegas Nightclub experience, TAO Nightclub at The Venetian is the place. 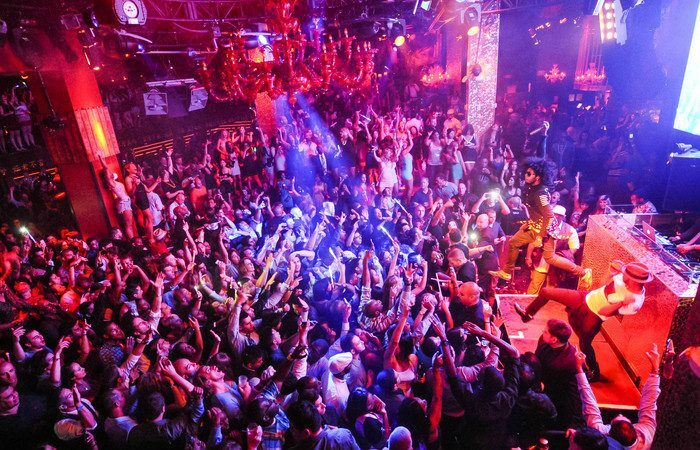 There’s a reason why every night in the past decade that TAO Nightclub is open there is a enormous line outside and it’s simply because everyone is trying to get in. 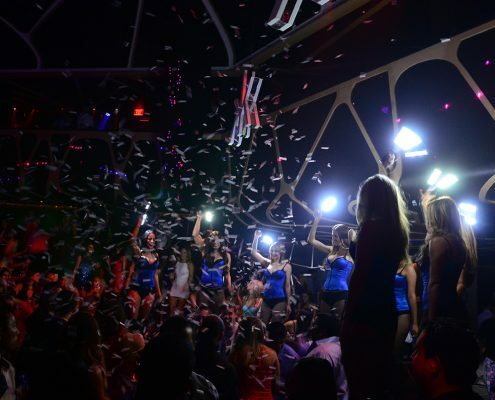 No other venue in town has hosted more celebrities from it’s opening and that doesn’t appear to be slowing down anytime soon. 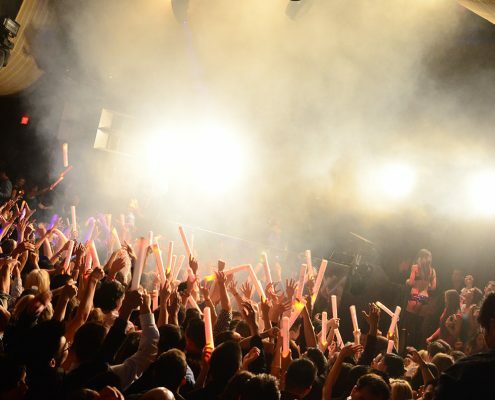 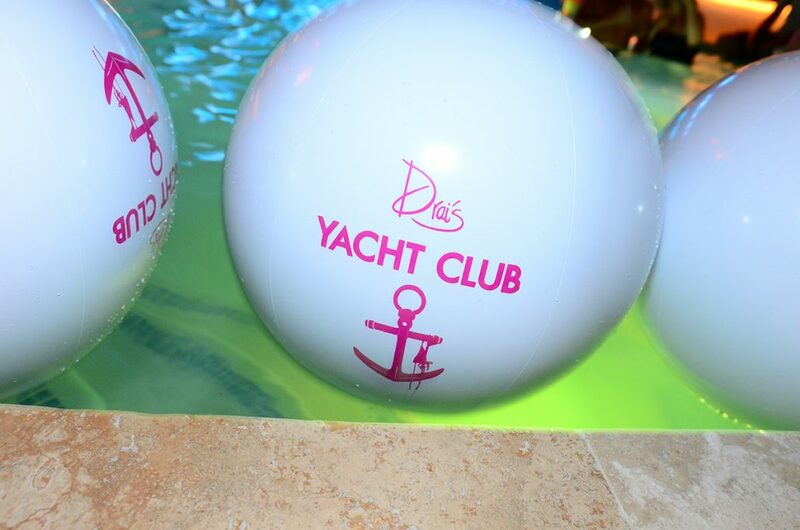 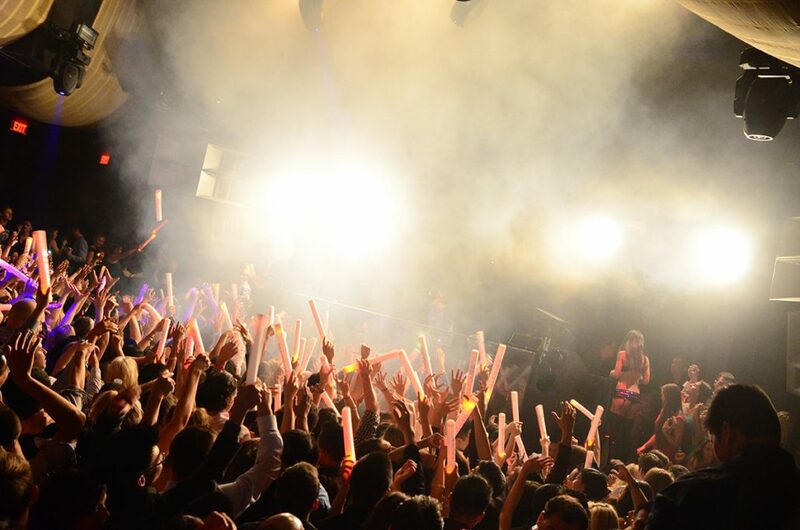 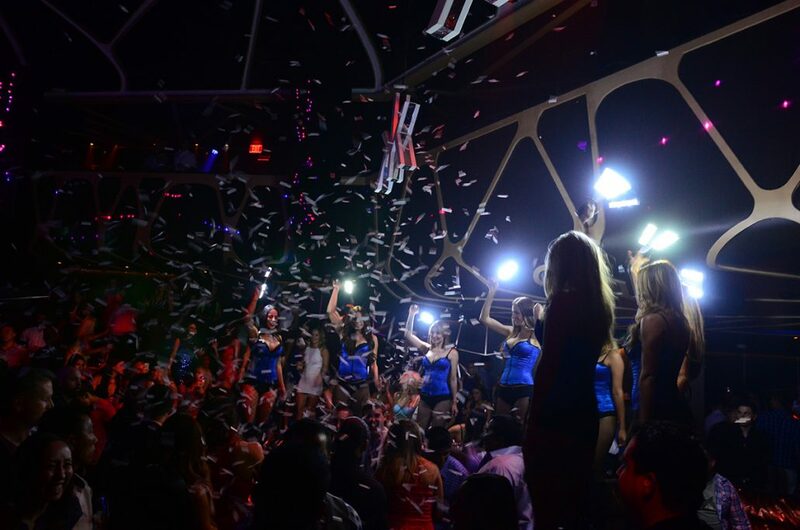 From the Biggest names in Hollywood, Professional Sports, Hip-Hop and every other genre of music, TAO is the place to see and be seen. 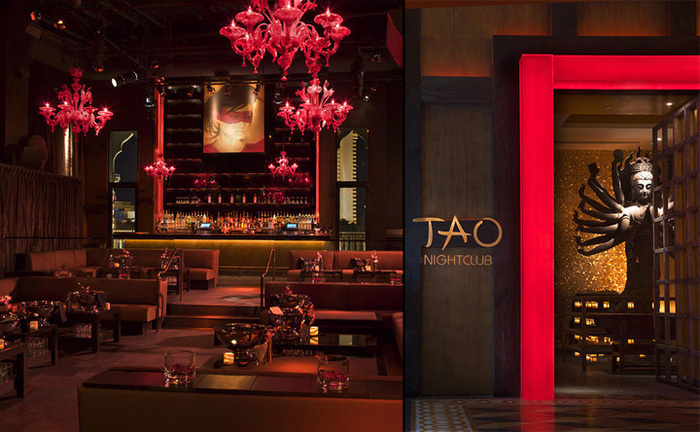 The Kardashians have made TAO their choice for major events in Las Vegas for years and that’s no accident. 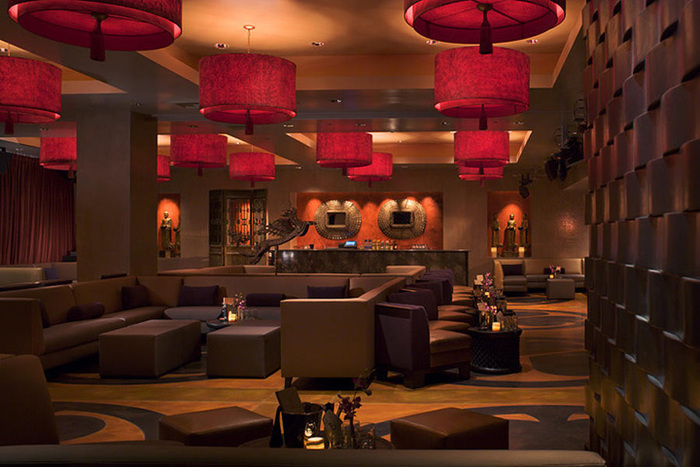 The venue provides an Asian theme throughout including gorgeous girls in porcelain bathtubs filled with rose pedals and the stunning servers that not only look breathtaking but can dance until the sun comes up. 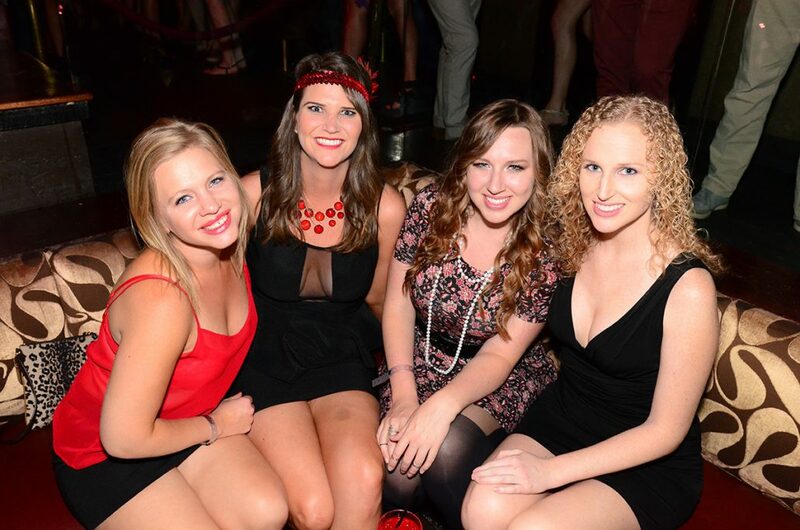 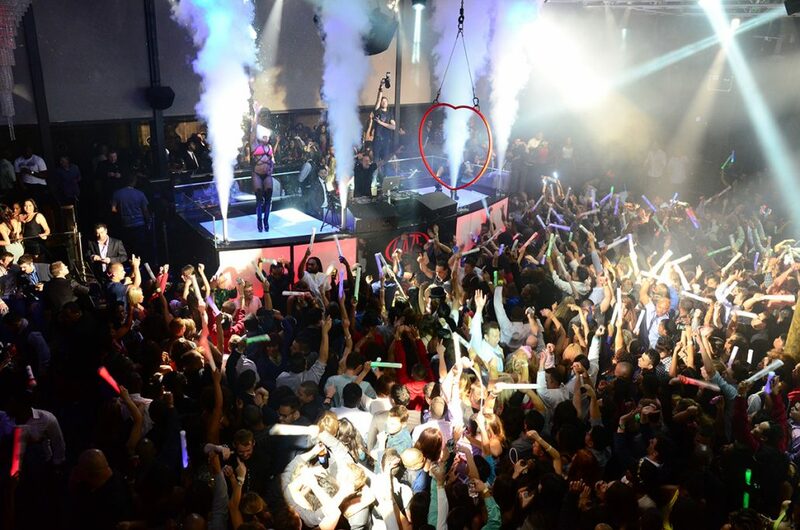 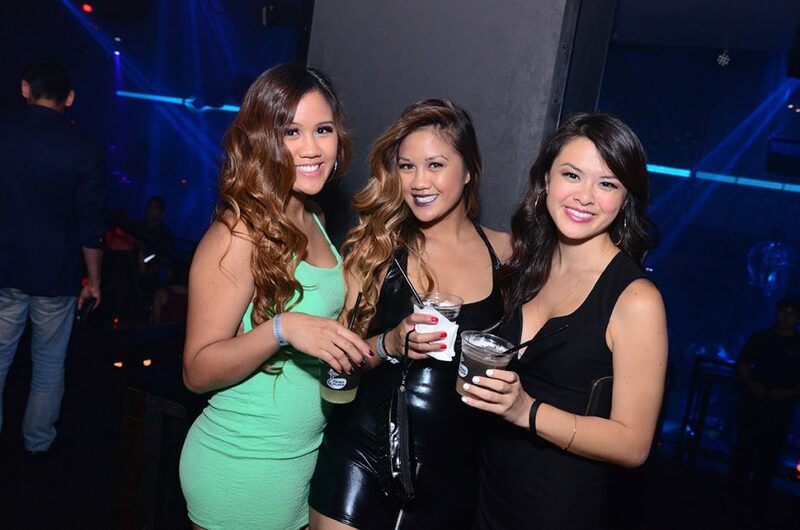 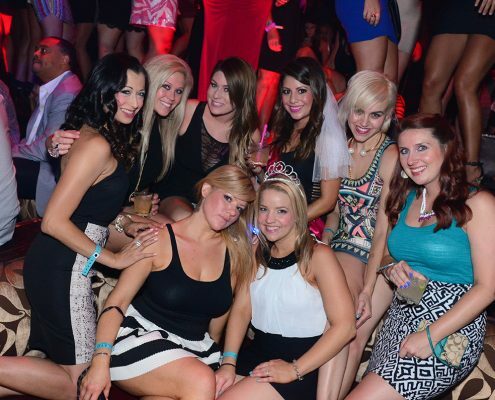 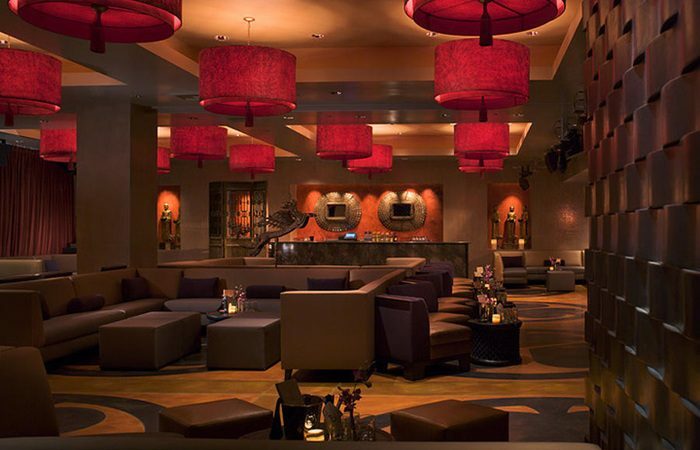 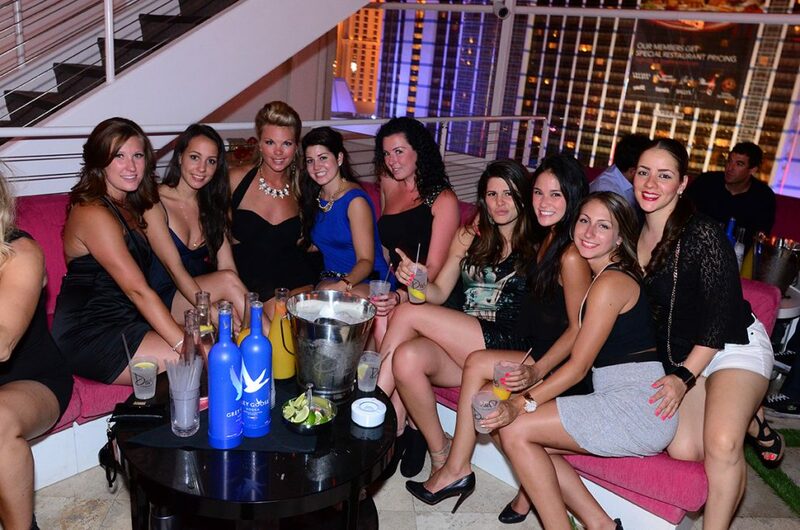 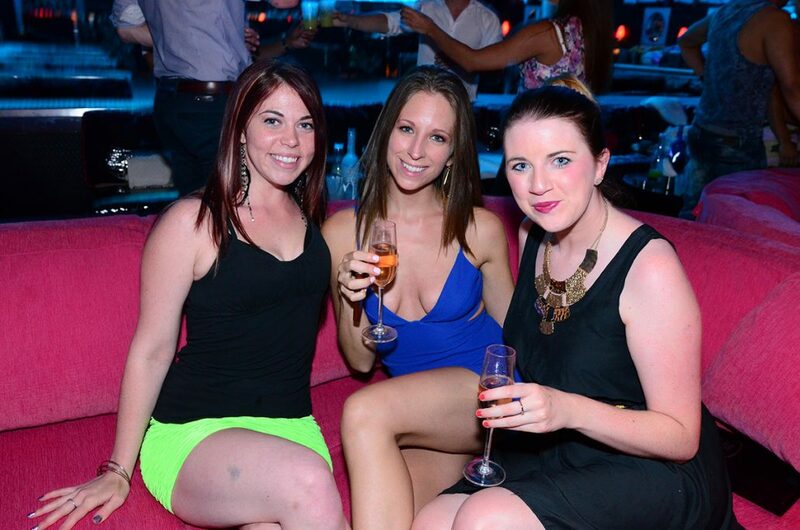 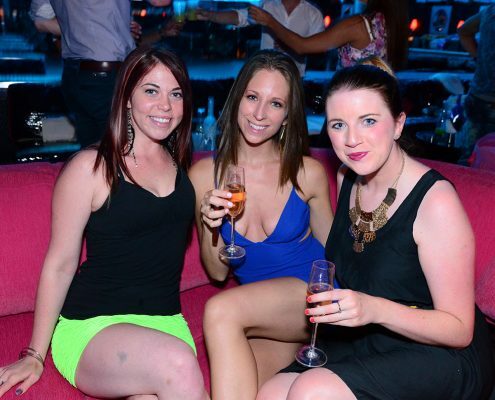 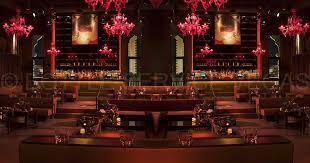 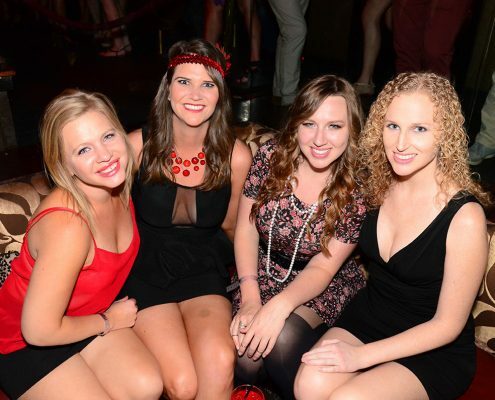 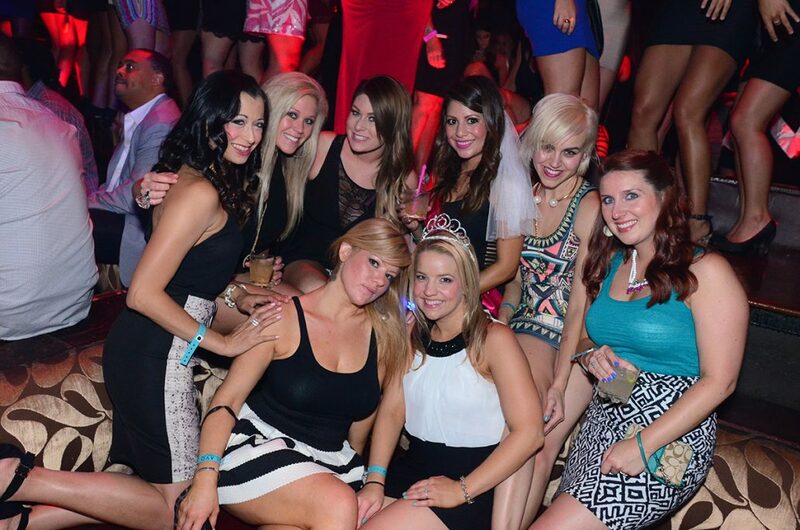 Let’s just say TAO Nightclub is on another level and the only way to experience it is to check it out for yourself. 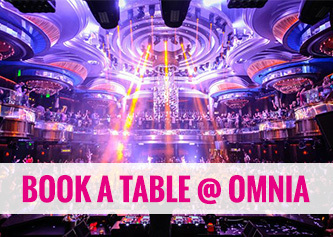 For events hosted by celebrities , high profile athletes or musicians it is strongly encouraged to book at least a week in advance. 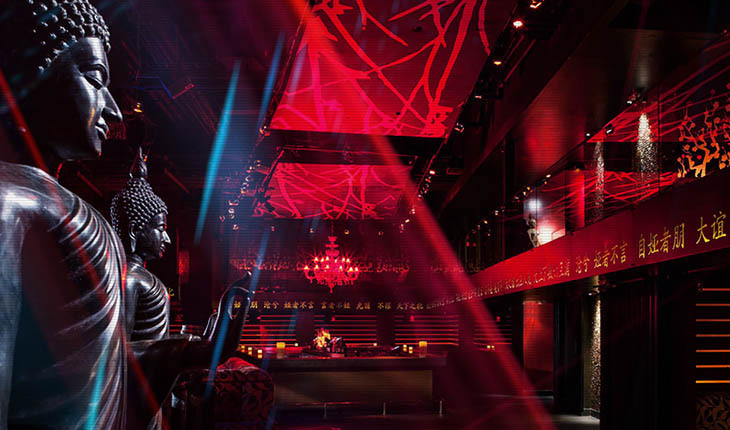 Words can not do TAO Nightclub justice as there is no nightclub like it on earth.